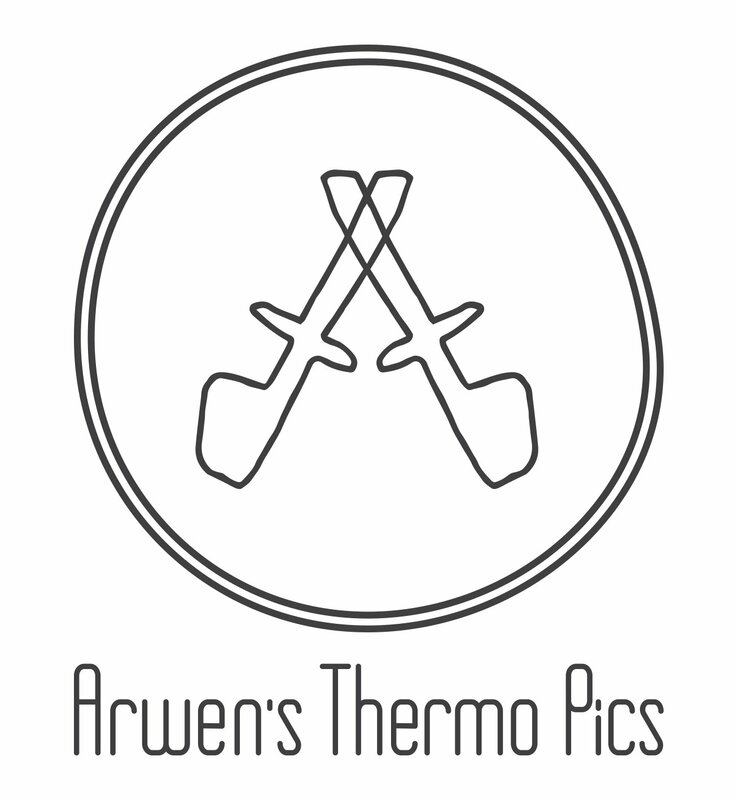 I’m Arwen, I’m passionate about good food. I love cooking and experimenting with flavours and different cuisines from all around the world. I also have dreams of one day having my own cooking show. 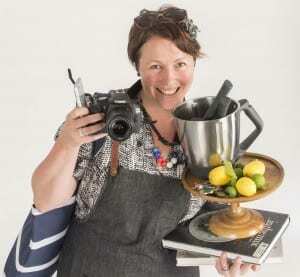 It was this dream and my love of food that led me to an exciting Thermomix career in 2011. I love using my Thermomix, often using it multiple times a day to quickly whip up delicious meals and treats at home for family and friends. I source fresh, local produce and ingredients whenever I can (including harvesting produce from my own kitchen garden). I love cooking every single element of a dish from scratch so I am guaranteed to get maximum flavour into my food.The Thermomix makes this so quick & easy to do. I get a real buzz out of inspiring others to get the most out of their Thermomix by trying new recipes (Thermomixers 30 Day Challenge) . I have met the most amazing people through my job, people that love cooking & hate cooking, people with allergies, Thermomix consultants all around the world not to mention top Chefs & authors. I just love seeing how a Thermomix helps people in different ways. By sharing my passion at Thermomix cooking experiences, Thermomix in Australia has rewarded me with some amazing trips that have literally made dreams come true – South Africa, Gold Coast, Paris, Sydney, Las Vegas, New Zealand and Lake Como in Italy!! I cook & photograph recipes regularly for The 4 Blades Magazine. I have also been lucky enough to work for some awesome Thermomix cooks including Dani Valent, Jo Whitton, Fiona Hoskin, Eloise Emmett & The Thermomix Baking Blogger (Sophia) doing a variety of jobs including recipe development, recipe testing, cooking for cook book photoshoots, cooking class assistant, cooking class event management, caterers assistant, food styling & food photography. I also completed a Diploma in Visual Arts – Photography at TAFE in 2016. You can also find me on Instagram, Facebook and the Thermomix recipe community.